There’s a new Ben & Jerry’s product in town. It’s being released on April 20. It’s a BRRR-ito. 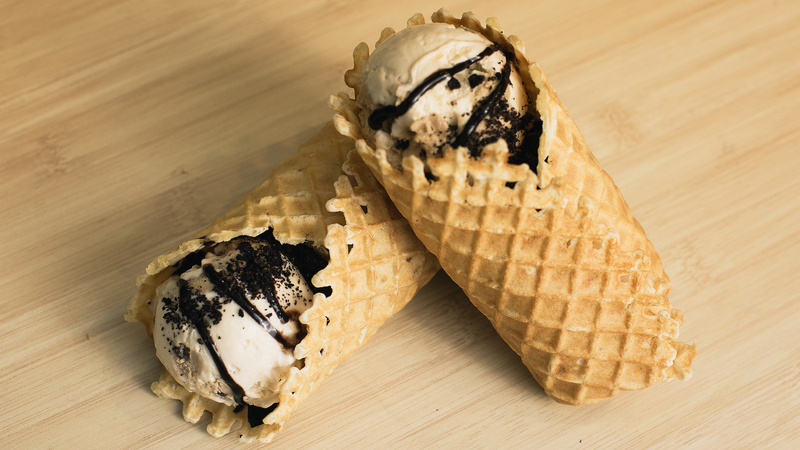 Ice cream rolled up in a chewy waffle cone. On 4/20. In the meantime, it seems they’ve figured out a way to give a nod to the controversial substance on a day most associated with it. 4/20. 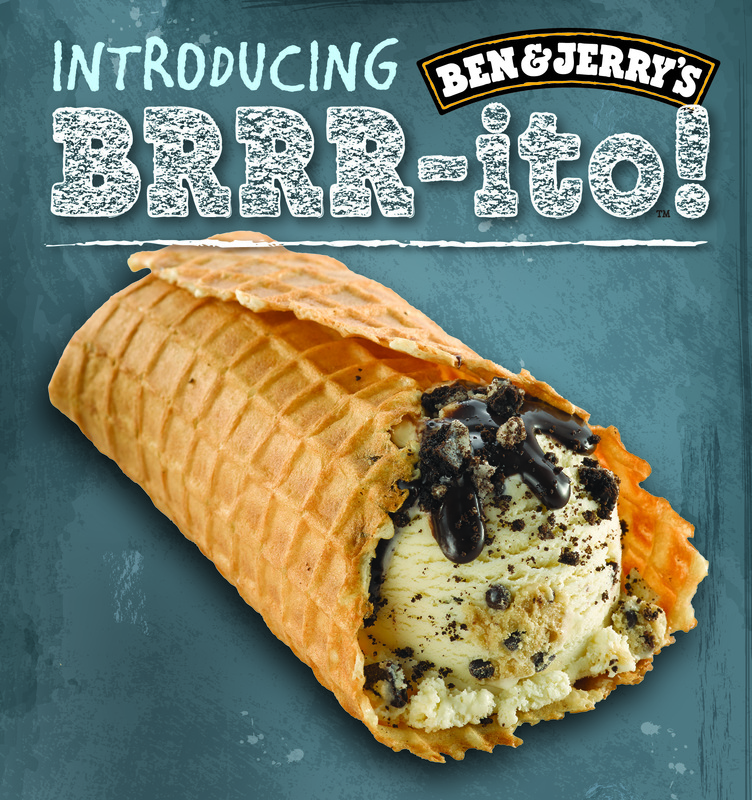 The BRRR-ito comes complete with two scoops of ice cream, a fudge drizzle and cookie crumbs, all rolled up in a soft, chewy waffle wrap. I have to admit I have a pretty strong allegiance to choco tacos, but this new ice cream burrito just might steal my heart. And not just because I have the munchies.